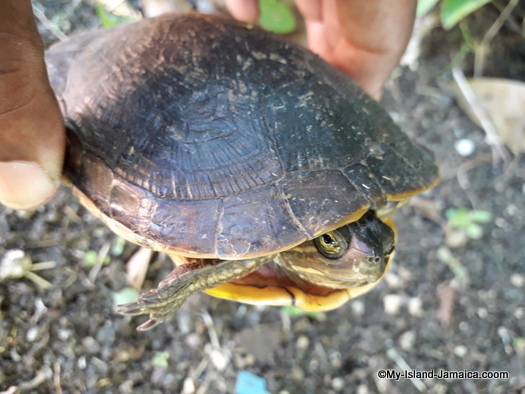 I already provided you a brief introduction to plants and animals in Jamaica on this page, but here now is a little more about our animals. Here is a list of the notable species of Jamaican animals & facts about them. It is interesting to note that the Indian mongoose (Herpestus griseus or H. mungo-grown), which grows wild, has been naturalized in Jamaica, where it has been carried to from Indian in the days of the plantations. Its first introduction into Jamaica was in 1872, and ten years later the animal was credited with saving many thousands of pounds annually by its destruction of rats. But before an equal space of time had further elapsed, it had itself become a pest killing many of our other endemic animals including lizards. Today though they appears to be minimal in Jamaica although every now and then you drive past a dead one on the roads -killed by automobiles. We already mentioned the diversity of bird life in Jamaica above. Yep, more than 200 bird species have been recorded here, including migratory birds, 27 of which are endemic. Parrots, green todies, cuckoos, pelicans and the national symbol hummingbirds are especially abundant. 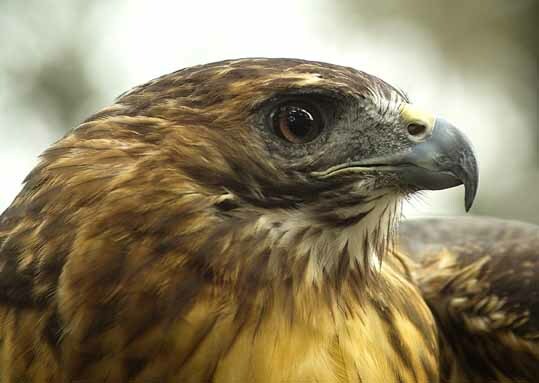 By the way, guided bird-watching tours are available everywhere in Jamaica, including Rocklands Bird Sanctuary; one of the to places I listed on my Top 5 Things to Do in Jamaica page. 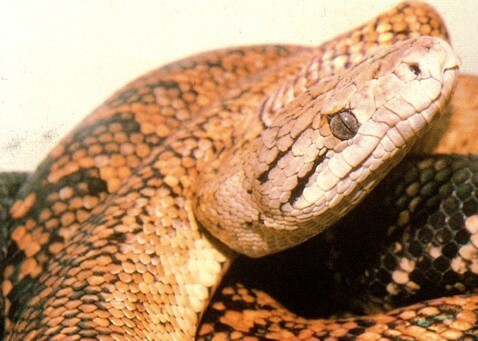 Jamaica has plenty of reptiles, but none of them are venomous. The native Crocodile is found in wetlands and mangrove swamps along the south coast [I am reminiscing my Black River Safari trip in 2006]. You can find a picture of us on the boat on my Pictures of Jamaica page. 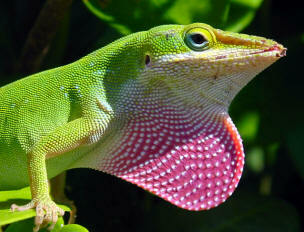 Lizards and frogs are everywhere, iguanas hang on to survival in remote backwaters, and there are plenty of snakes. Bat species are the most numerous of the mammals. The turquoise waters washing Jamaica are clear and warm all year. They caress the seabed, covered with multihued coral reefs, home to an uncountable quantity and diversity of bright exotic tropical fish. Marine turtles also find Jamaica's beaches to be appealing as nest sites. The mountain mullet is the most prevalent freshwater fish, and there are four species of crayfish. Jamaica has few indigenous mammals. We also have cows, horses, goats and donkeys - all a non threat, so if you are coming to Jamaica, that should not be a concern if you plan to do some hiking! The only native land mammal is the endangered Jamaican hutia, the same cony - a large brown rodent looking like a guinea pig. 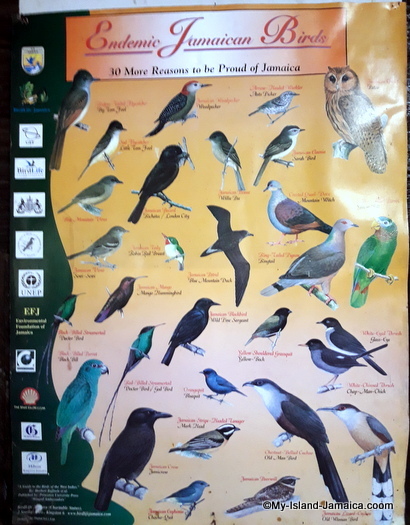 NEPA has produced a nicely prepared brochure detailing the list of protected animals in Jamaica. 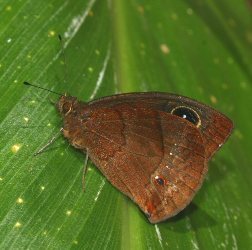 Do remember that the JPAT (Jamaica Proctected Areas Trust) [mentioned on the 'plants and animals in jamaica main page'] is developing a website which provides information on the Protected Areas in the island - homes to many of our native plants and animals in Jamaica.